Tolofua was called as injury cover into the Toulouse's junior side and was also part of the French national academy. All his professional rugby has been with the Toulouse Club, making his debut for them just after his 18th birthday in the Champions Cup tie at home to Connacht in January 2012. By the end of his first season with Toulouse he had picked up his first Top-14 crown having played in the final victory over Toulon. Represented France U20 in three rounds of the 2012 Six Nations then in four more rounds the following year, skippering the team vs Italy, after he had been capped by France. Also appeared in the Junior World Championship at home in 2013. He made his Test debut for France against Argentina in June 2012, coming off the bench. First two test caps came on the tour to Argentina in 2012 after only 13 first team games for Toulouse. Then had to wait two years for his next two caps, which were both on the tour to Australia in 2014. Has not been capped since. In late August 2016, Tolofua signed to join Saracens at the completion of the 2016/17 Top 14 season. Tolofua was called in the France squad ahead of the 2017 Six Nations competition as an injury replacement for Camile Chat. 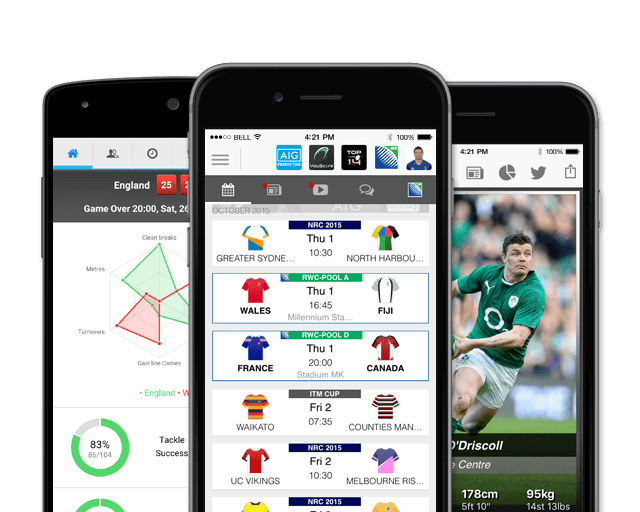 His performance at the tournament secured his spot in the French squad for the 2018 Six Nations tournament, where he looks to add to his current 6 caps. 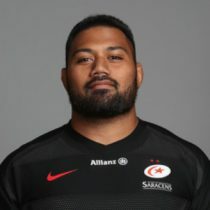 As of the 2018/2019 Champions Cup, Tolofua has had 31 European Cups appearances scoring 3 tries and 15 points. In October 2018, he signed a three-year deal with Top 14 side Toulon.